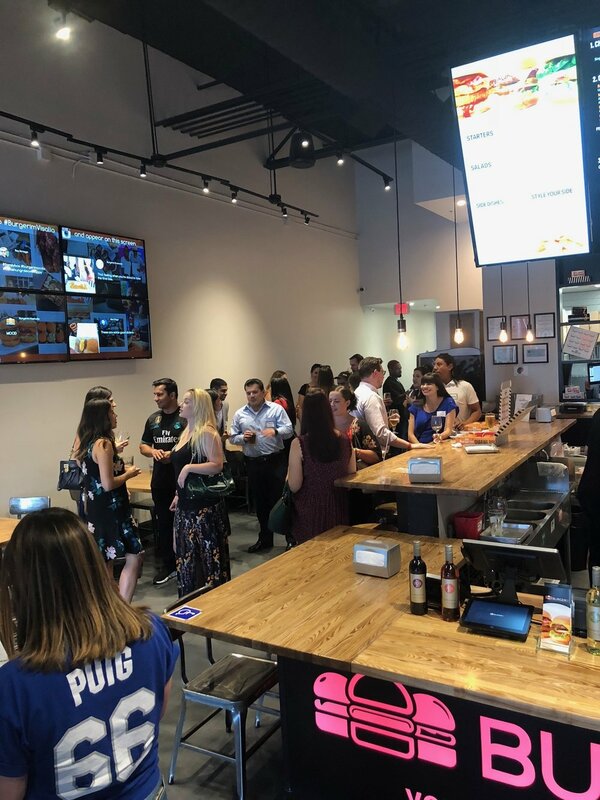 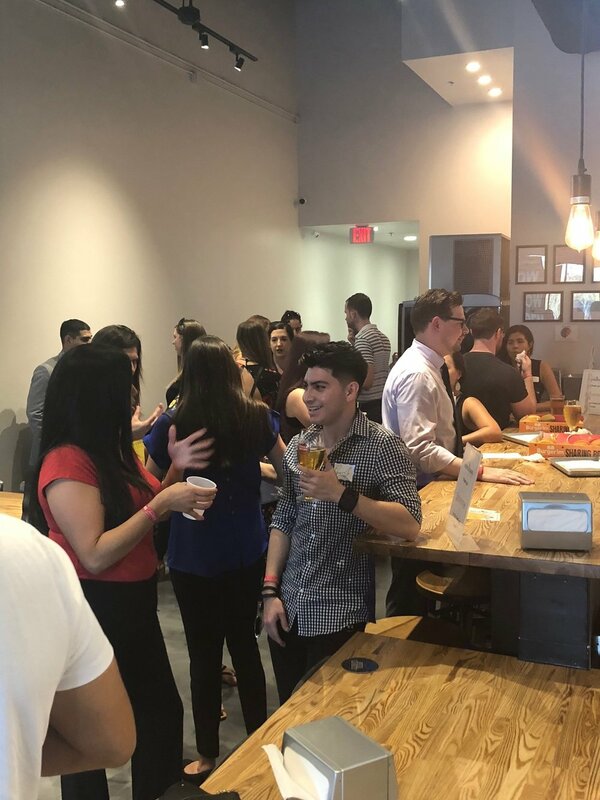 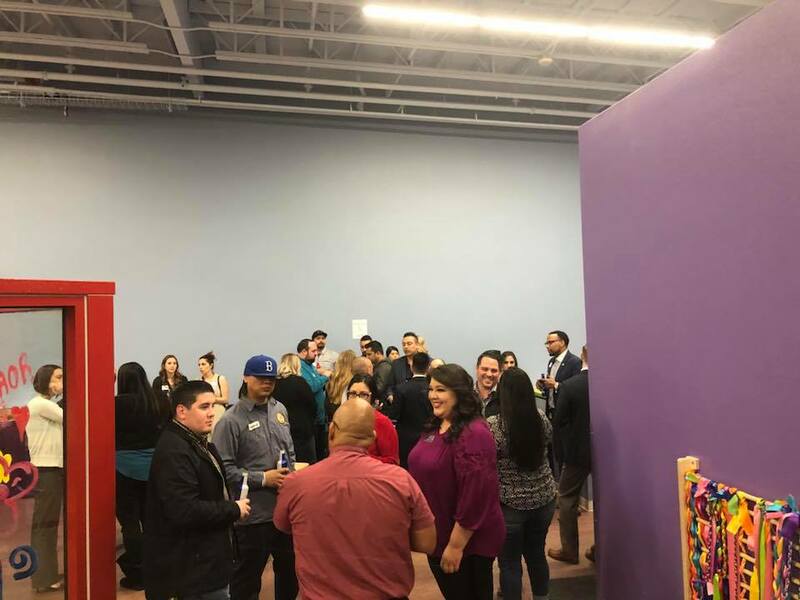 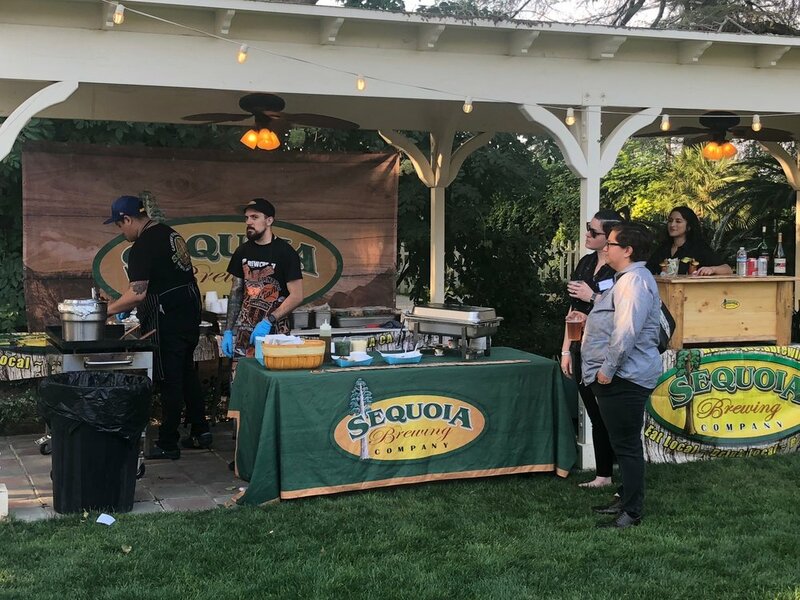 The Visalia Young Professionals Network provides the next generation of professional Visalians with lasting connections and new opportunities. 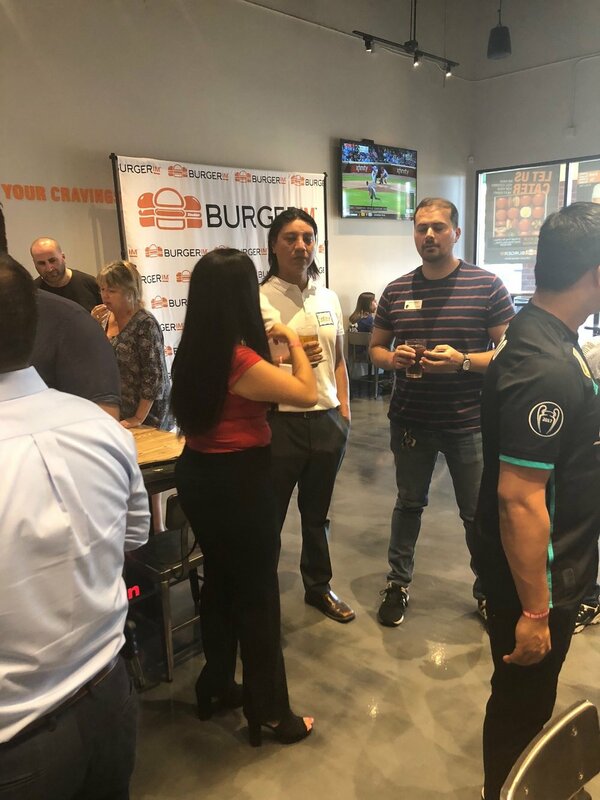 Visalia Young Professionals Network provides professional, high-quality opportunities for young professionals in and around Visalia by creating and hosting networking opportunities where individuals are encouraged to step ouside of their comfort zone and meet like-minded entrepreneurial individuals. 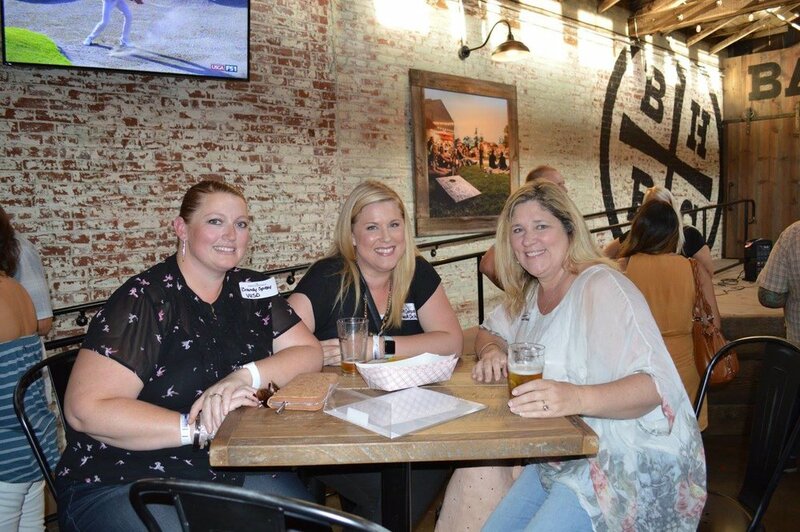 Join the Visalia YPN for a monthly meet up (2nd Thursday of each month). 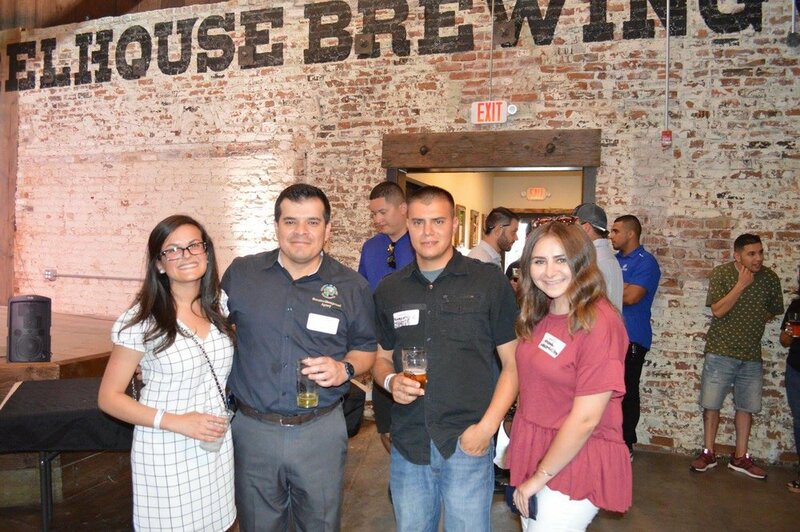 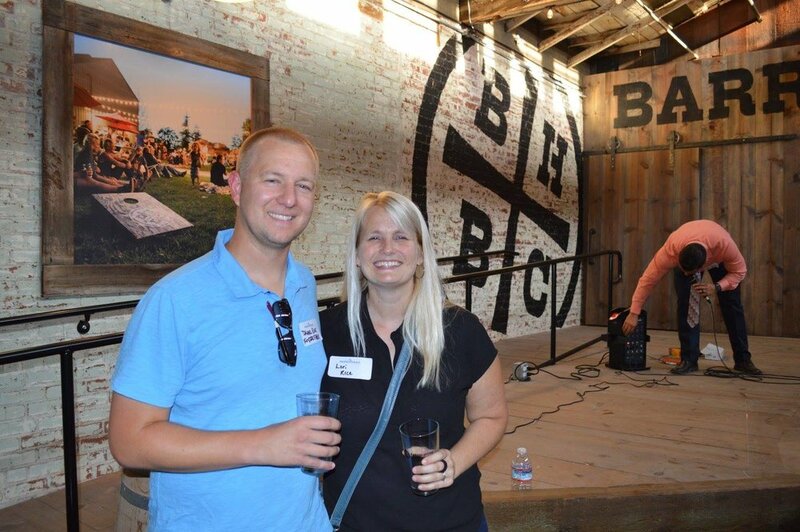 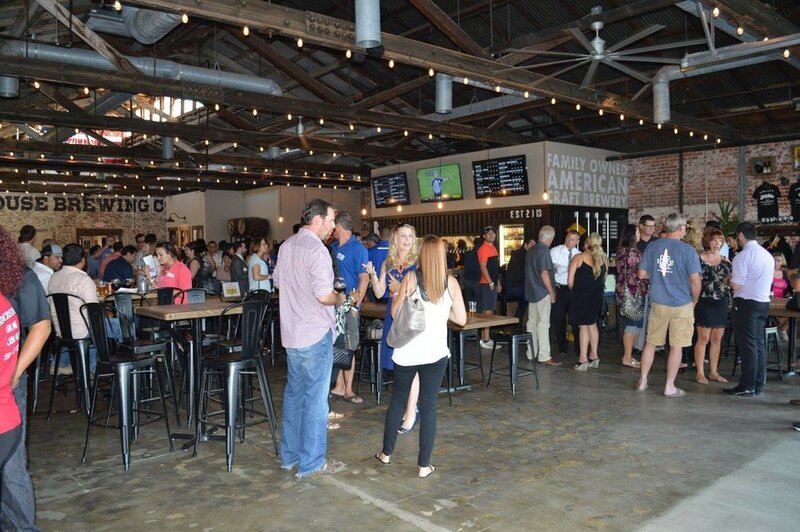 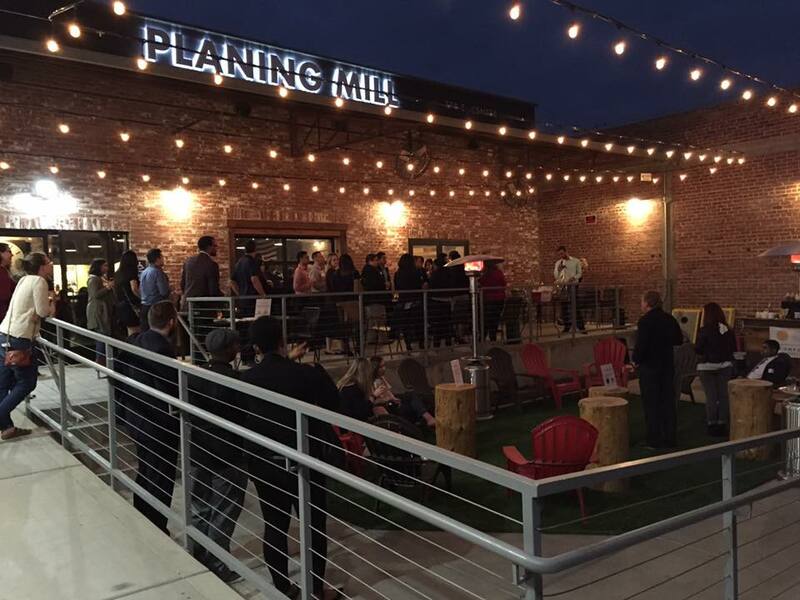 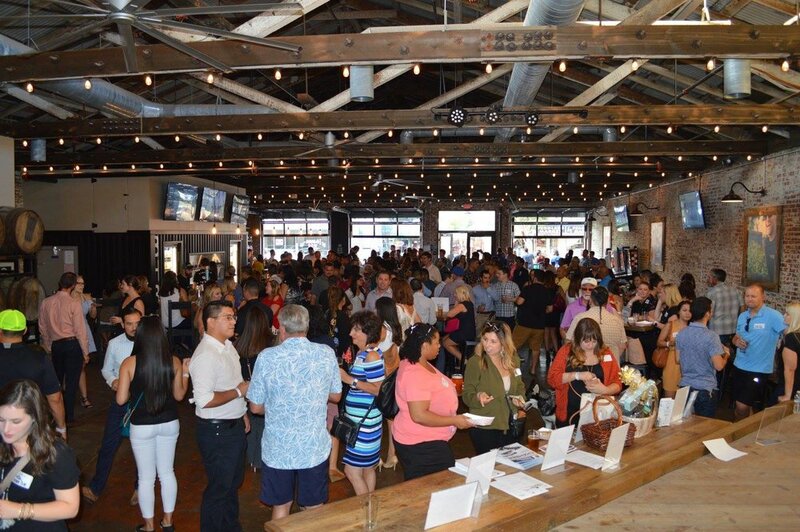 An informal way to meet and network with young professionals in and around Visalia.